Why Dukes 24hr Gym Richmond? Welcome to Dukes 24 hour gym in Richmond! If you are ready to experience a unique boutique gym with a friendly team ready to help you reach your goals, then we welcome you to Dukes Richmond Gym. Download a trial pass and get started today! 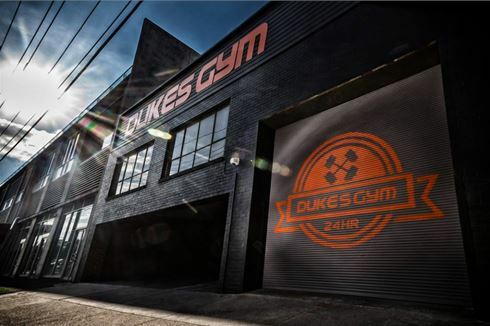 Dukes Gym in Richmond is known for its vibrant atmosphere and spacious boutique training space. Everything is first class from the super-friendly and help Richmond gym staff, to the stylish change rooms. Your training experience is 5-star with our state of the art modern equipment, 7 power racks, dedicated womens only gym area, on-site nutritionist, personal training and so much more. We welcome you to come and experience Dukes gym yourself with one of our trial passes. Welcome to Dukes gym in Richmond. Get into functional training at our Richmond gym. The dedicated Richmond women's gym training space. Our Richmond gym team are always on hand if you have any questions. Fully equipped ladies only Richmond gym. Dukes Richmond gym is a great place to do free-weights training. Multiple power racks so you don't have to wait. Our Richmond gym provides a stunning warehouse training atmosphere. Our free-weights area is full equipped with dumbbells, barbells and more. Our stunning gym features polished concrete floors and high-ceilings. The spacious functional HIIT gym space. Our stunning Richmond 24 hour gym. Come and sweat it out at Dukes gym Richmond. We have 6 power racks and lifting platforms in the free-weights area. Our Richmond personal trainers can keep you in peak condition. Full range of cardio including cross-trainers, rowers and treadmills. Our 24 hour Richmond gym includes state of the art cardio. The state of the art pin-loading machines in our Richmond gym. Our Richmond gym includes state of the art plate-loading machines. Get your workout 24 hours a day in Richmond. 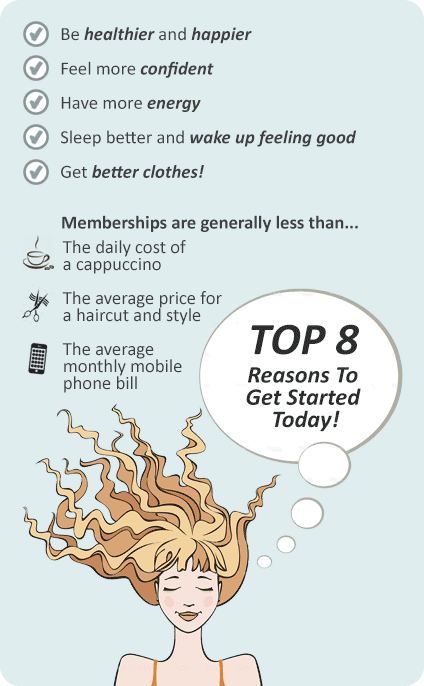 At Dukes gym Richmond, we offer flexible membership options to suit everyone’s budget. Whether you are after a long-term membership, month-to-month or casual access, we will have a Richmond gym membership to suit you.